Our Community Involvement - Answerplus - How we contribute. St. Joseph’s Healthcare Hamilton (SJHH) has cared for the community in a spirit of compassion, innovation, and commitment for over 119 years. This drive has nurtured the growth of SJHH into a multi-site, regional, tertiary, academic health science centre. As a premier academic and research health care organization, SJHH commits to making a difference in people’s lives and the future of our community, through integrated health services and internationally recognized programs. VON Canada (Victorian Order of Nurses) believes in treating the whole person, not just their ailment. 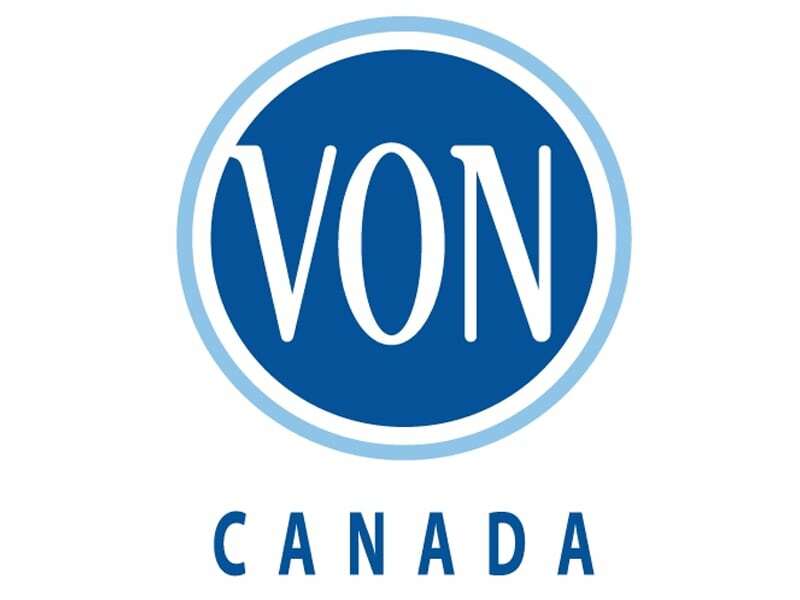 VON offers more than 75 different home care, personal support, and community services to enhance each client’s quality of life by providing them with the personal assistance and support needed to make them comfortable in their own home – and they’ve been doing so for more than 110 years. VON also joins forces with similar organizations, families, communities, governments and other interested parties to advocate policies that ensure health care is available and accessible to everyone. Every day, Canada’s 119 United Ways – Centraides (UW-Cs) work locally to change living conditions for the better. The issues they face may vary, but the values and purpose that drive them are the same: to strengthen their communities and improve quality of life for Canadians. The United Way – Centraide is the only social change Movement in Canada that is not cause-specific, sectarian or political. 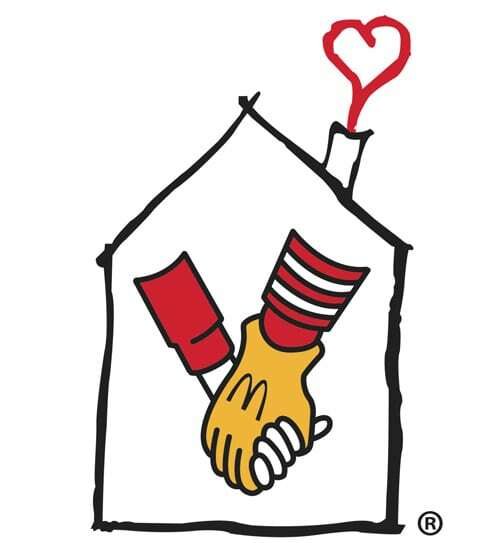 Ronald McDonald House Charities (RMHC) of Canada is a registered charity that is dedicated to helping children with serious illnesses or disabilities, and their families, lead happier and healthier lives. RMHC achieves this by supporting each Canadian Ronald McDonald House, the Ronald McDonald Family Room Program and by awarding grants to many other children’s charities across the country. This support has benefited thousands of children and families in more than 600 communities. The Hospital for Sick Children (SickKids) is a health-care community dedicated to improving the health of children. Our mission is to provide the best in family-centred, compassionate care, to lead in scientific and clinical advancement, and to prepare the next generation of leaders in child health. Santa for Seniors @ The Wellington started in 2014 by our Call Centre Supervisor Hazel Topp, Answerplus started a Santa to Seniors program at the Wellington Nursing Home, where Hazel’s daughter works. We started the first year with a gift list for one Senior and the response from our employees was so overwhelming that we have since expanded to include numerous residents each year. The residents are so excited and grateful to receive their holiday stockings stuffed with personalized and much needed items. The Big Bike for the Heart and Stroke Foundation – Answerplus teams up with Pasword Protection to raise money for the Heart and Stroke Foundation each year through their Big Bike for Heart and Stroke ride. The Good Shepherd – Answerplus employees donate nonperishable food items to support this local organization. 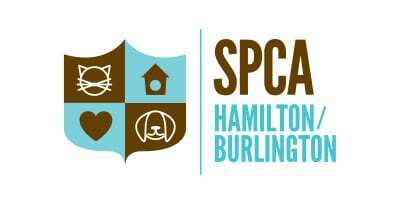 SPCA – Answerplus employees hold a bake sales fundraiser where all proceeds are donated to the local SPCA. Knapsacks for kids drive – Answerplus has helped ensure that kids in the Hamilton area have the opportunity to start school with a fresh new knapsack and school supplies that they need. AnswerPlus staff collect donations of knapsacks and school supplies throughout the year that is then donated to the Wesley Urban Ministries Knapsack Drive.